Click the image above and Like us on Facebook. 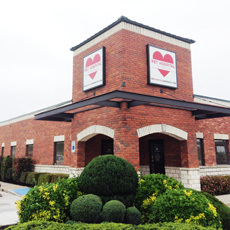 View your pet and our patients here! Thanks for visiting our site. We would love to meet you in person and get to know you and your best friend. 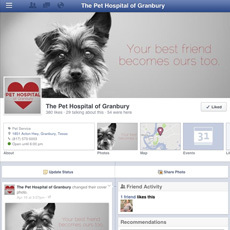 Please feel free to contact us or come by the Pet Hospital of Granbury.